Do You Keek? Find Out What Keeking Entails. 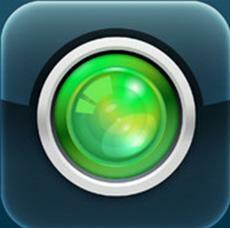 Dear social media aficionado, have you used keek? Have you at least heard of it? As of right now, I only know one person who regularly shares keeks, actress Brenda Wairimu. 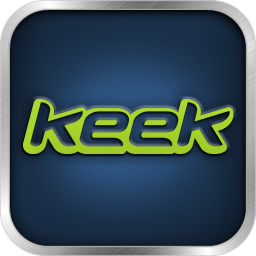 According to their site, “Keek is a revolutionary new way to discover the world and interact with others. Create & watch fast, short video updates with your smartphone, tablet or computer and share them with friends.” A keek, is a 36 second video update, that can be posted via webcam, iPhone or Android. You can also share them via Email, SMS, Facebook, Twitter and Tumblr. You can post as many keeks as you want! Since their site has every bit of info that you need to know about it, I’ll just paraphrase them. Free to use, you however need an account. That will enable you to keek, follow/subscribe to other people’s keeks. A comment on a keek (video) is called a keekback. Stay with me now. Something to note, “If you do not confirm your email address, you will be unable to interact with other users or post content.. You will receive a warning message if you have not yet confirmed your account and attempt to post content or interact with other users.” You can be verified, that ‘cumbersome’ process is better explained on their website. For now you can keek is advertisement free. Also, you can rate keeks through a process called kred. To view or vote on a user’s Kred simply click on the “Kred” button beside their profile image on the user’s profile page. I guess it’s a play on the slang word street-cred’. Trends on keek are called klusters.